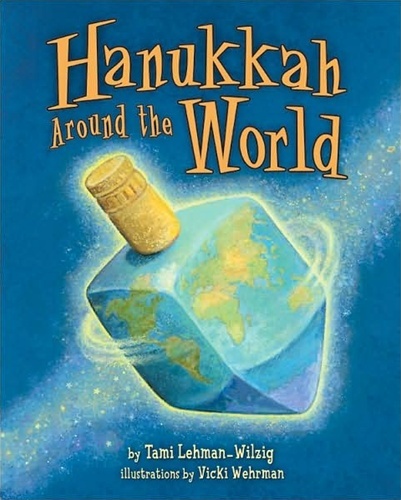 Published by Kar-Ben, this wonderful book takes the reader on a trip around the world to see and taste how Hanukkah is celebrated in different countries. 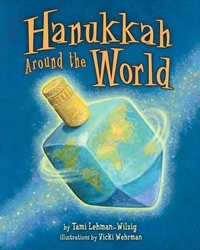 Join the torch relay in Modiin, home of the Maccabees; dance at a family feast in Samarkand; and honor Jewish history's brave women and Rosh Hodesh Hanukkah in Tunisia. Enrich the holiday with tasty recipes for latkes, burmelos, precipizzi and more.